WE DON’T PUSH PRODUCTS. WE PUSH PERFORMANCE. It’s all about working with you to find the right seed for your soil to maximize your ROI. And we have it down to a science. 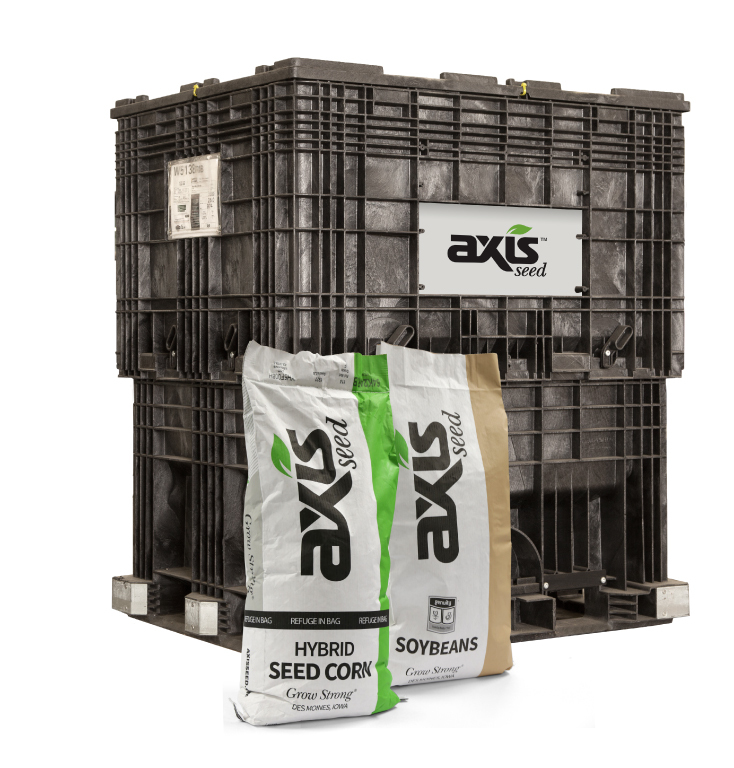 Exceptional service, local expertise, and the latest technology driven by the best genetics are the extra benefits you get from your Axis seedsperson. At our core is premium seed proven to outperform your other options. From researching and testing all the way through delivery to your farm, we take a number of critical steps to ensure the delivery of robust seed that will maximize your return on investment. 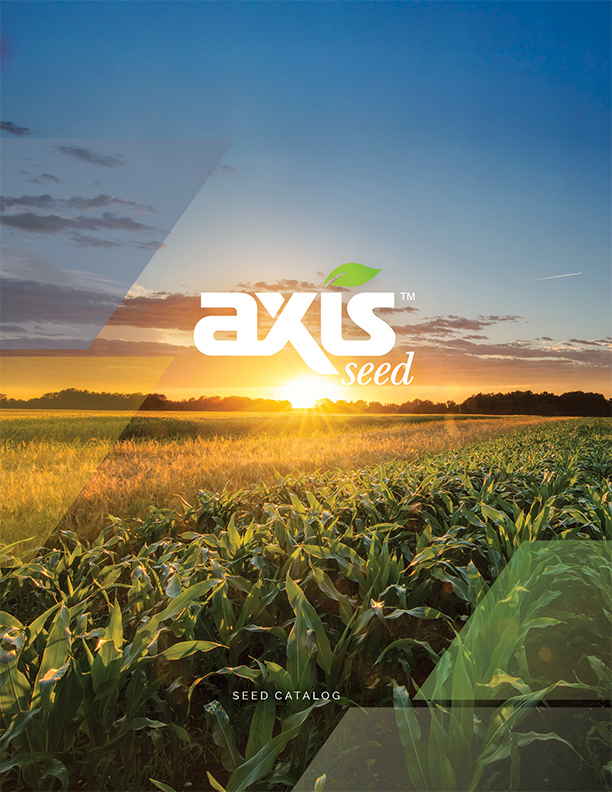 To see the Axis Seed products available in your area find your locally-owned IRC and download the product brochure. Protect your seed investment with Revolve™ or Revolve™ PLUS. These state-of-the-art seed treatments are tested and selected by area and genetics. That means you receive seed-specific protection, leading to greater yields and more profit.